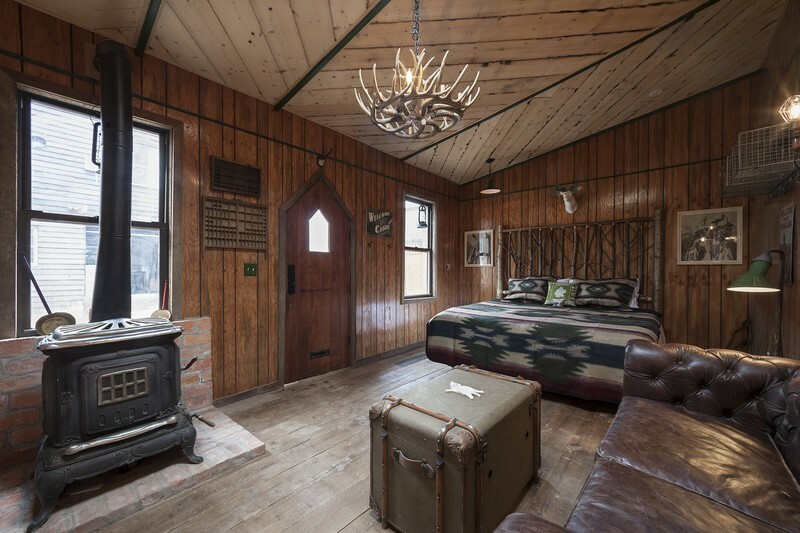 The Cowboy is the definition of a passion project. 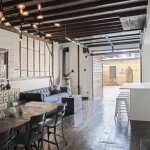 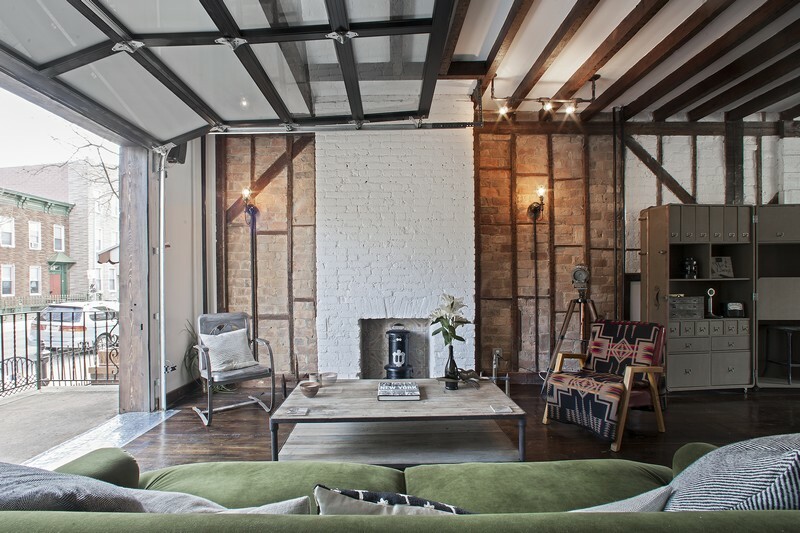 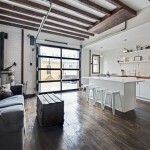 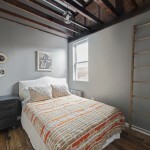 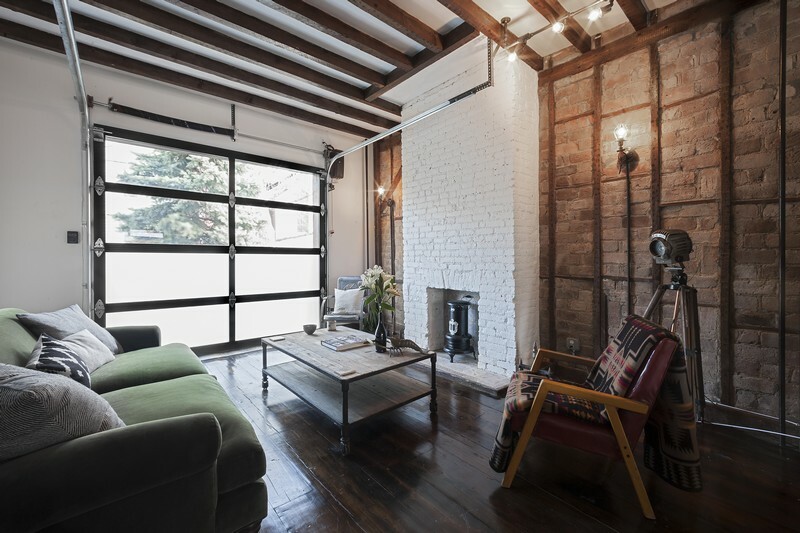 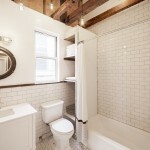 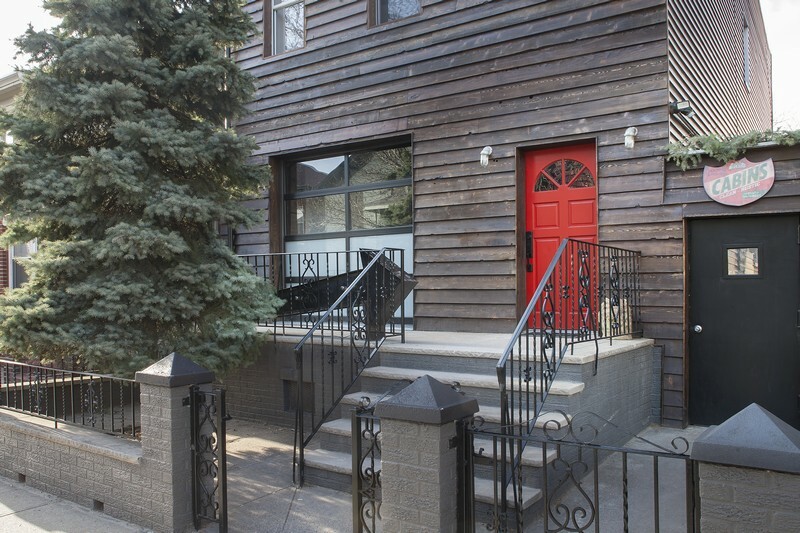 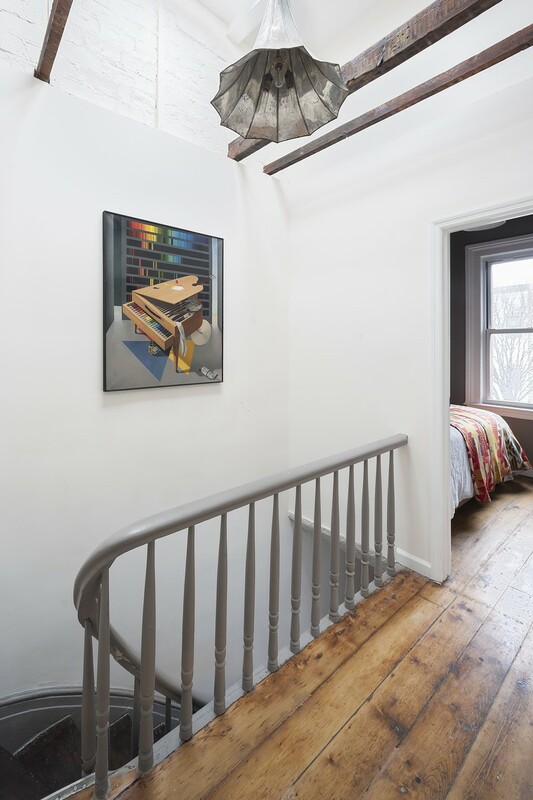 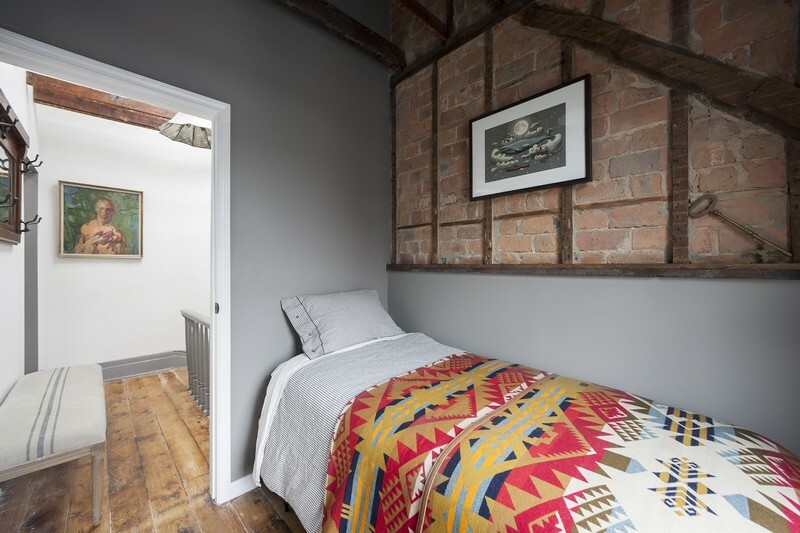 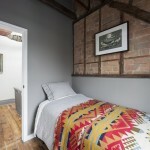 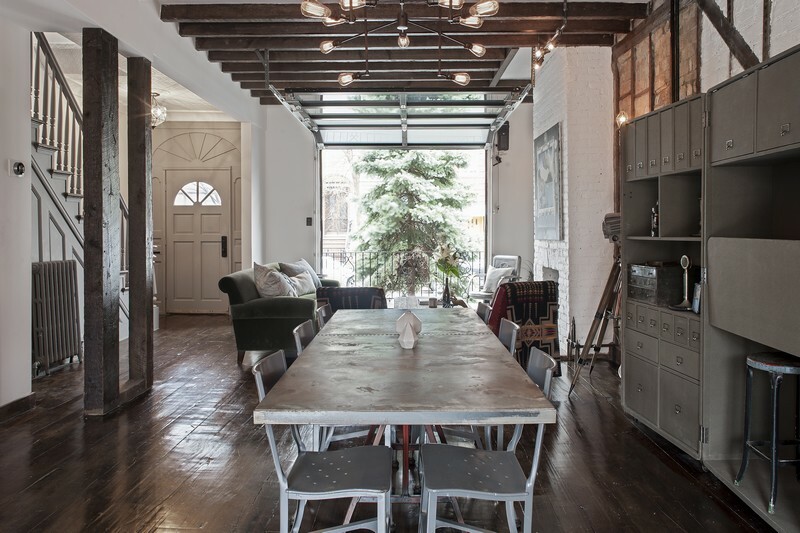 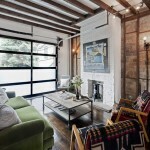 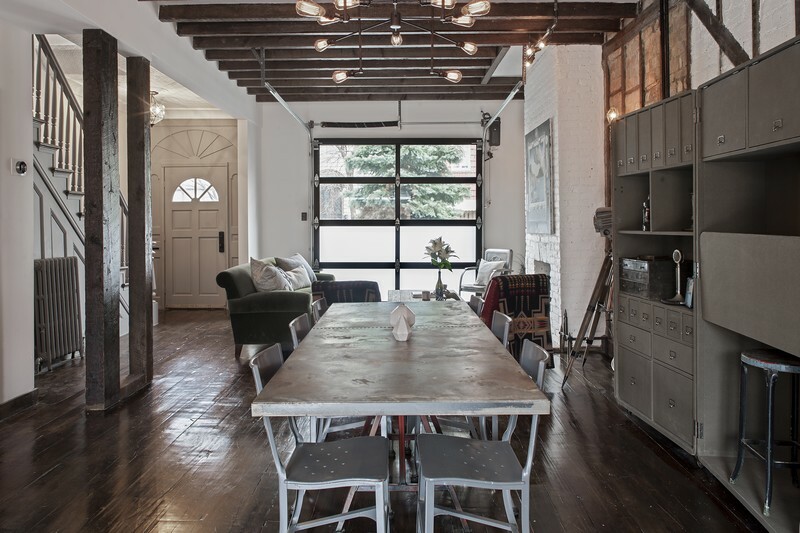 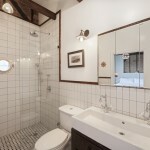 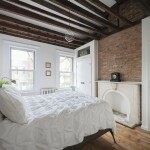 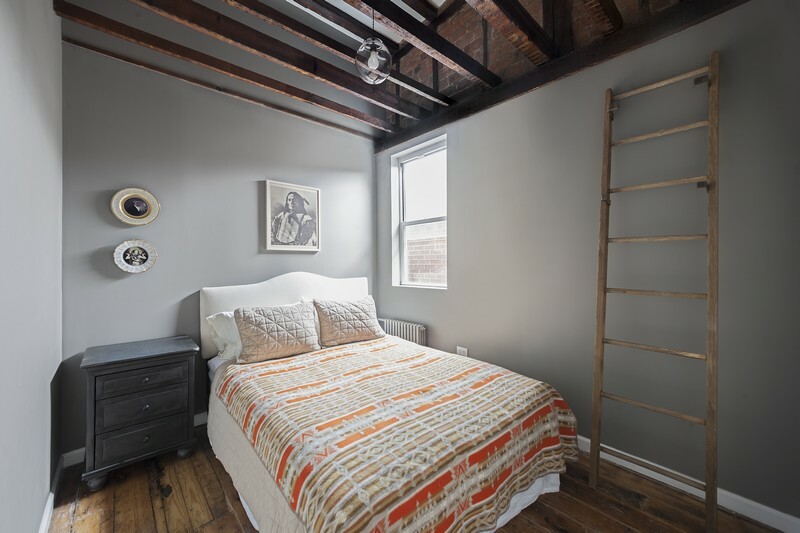 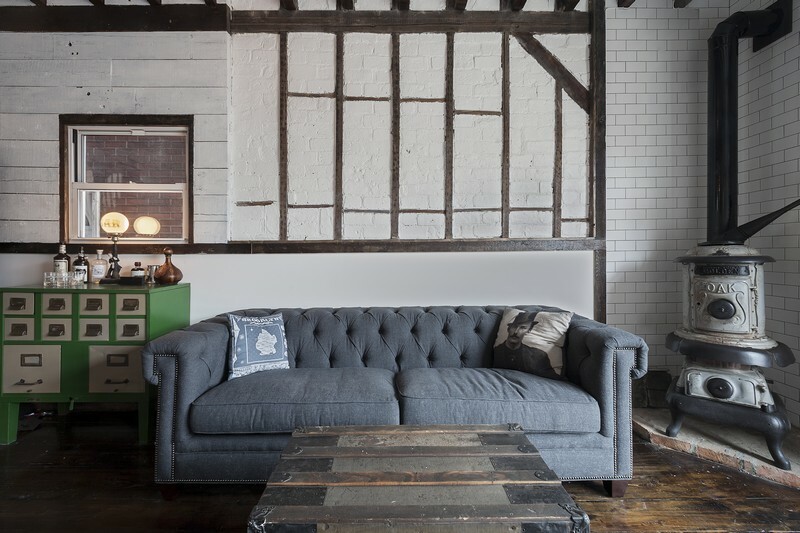 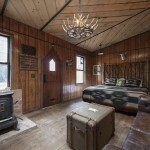 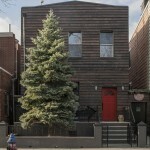 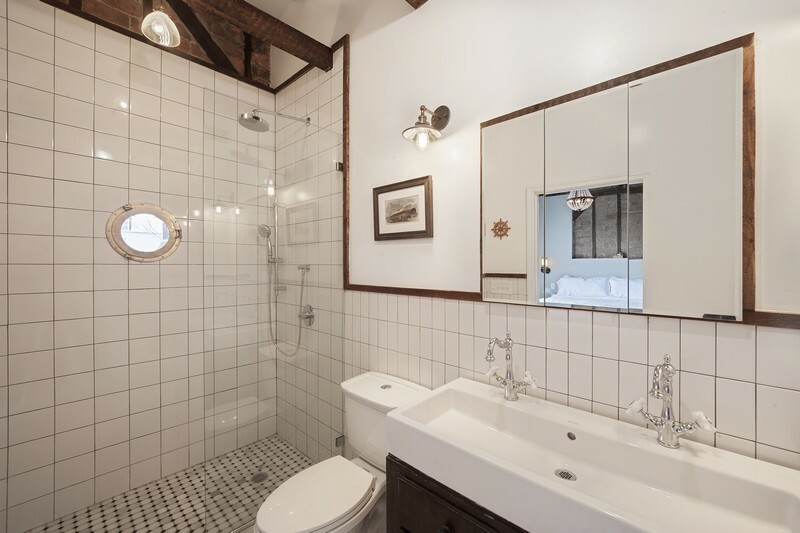 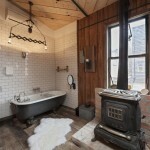 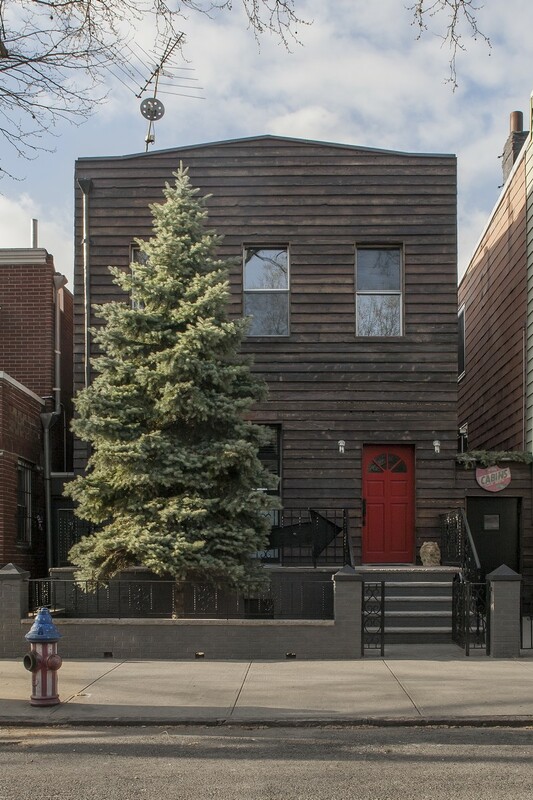 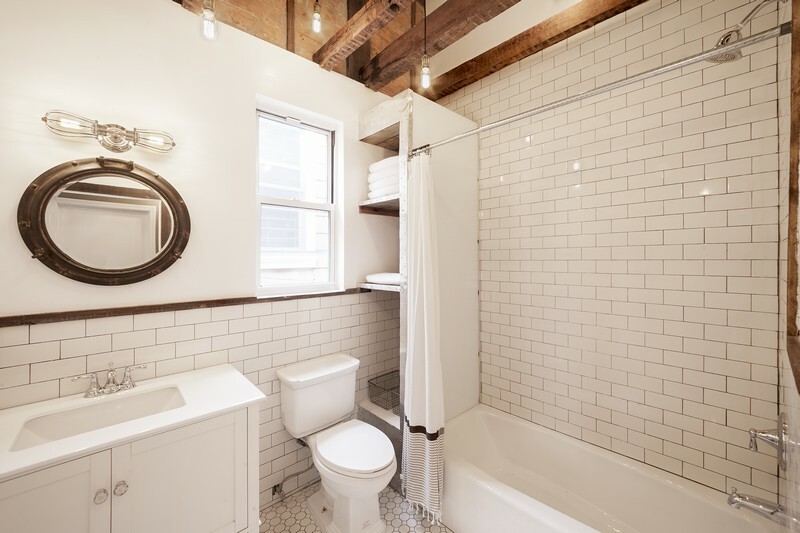 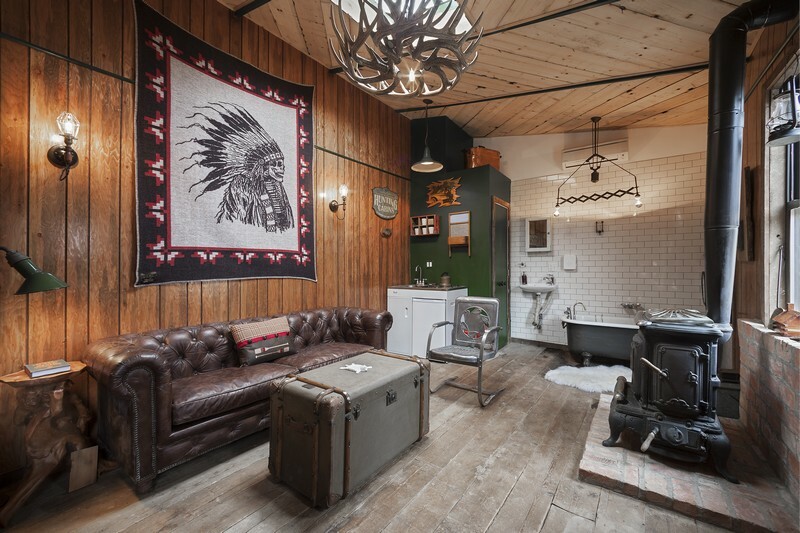 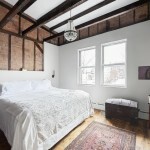 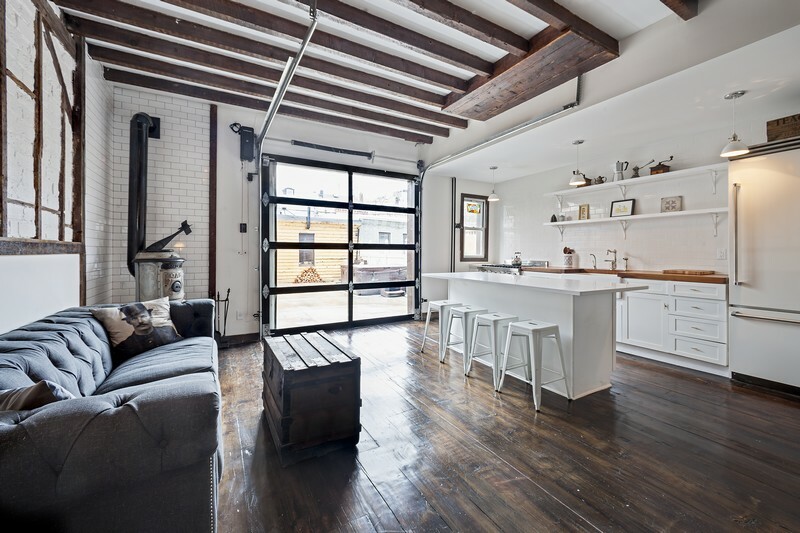 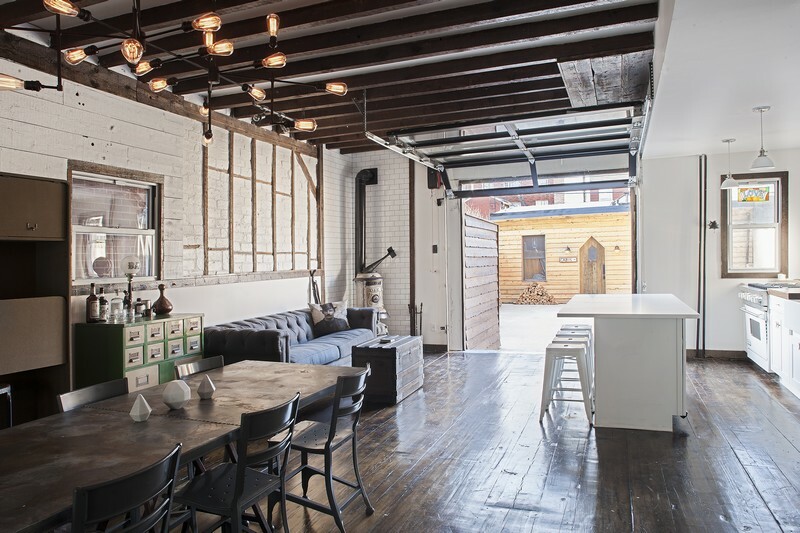 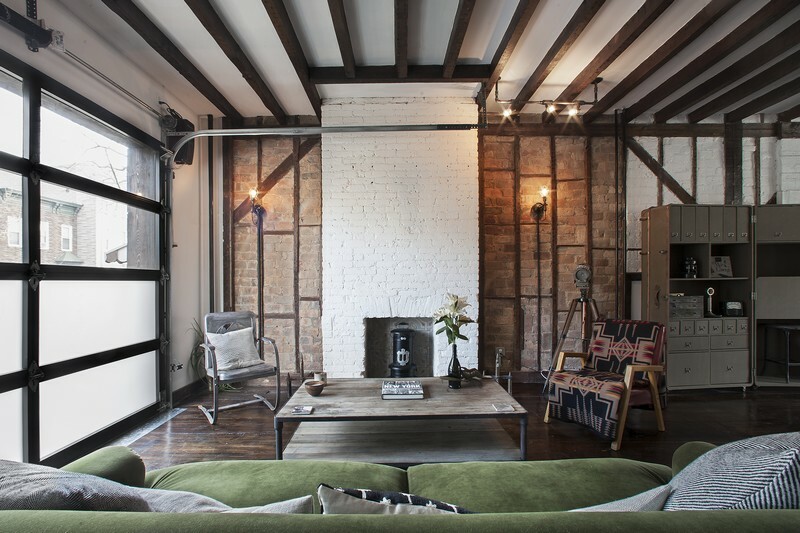 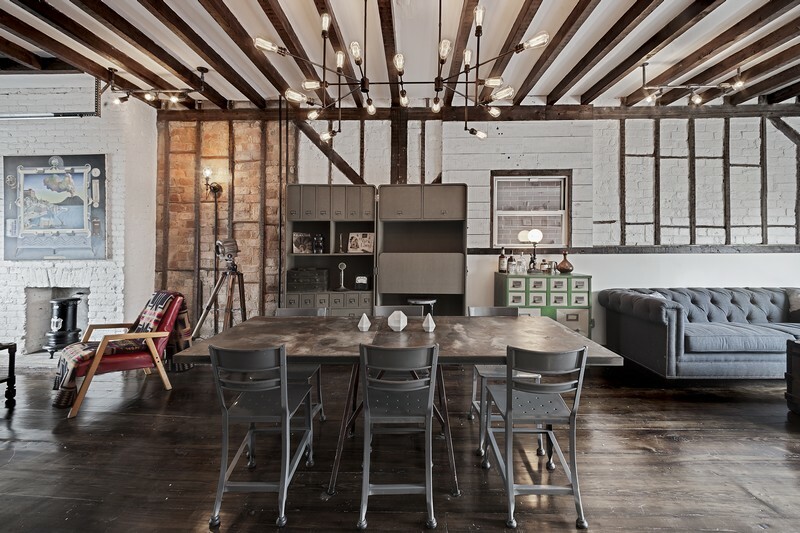 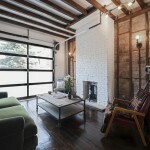 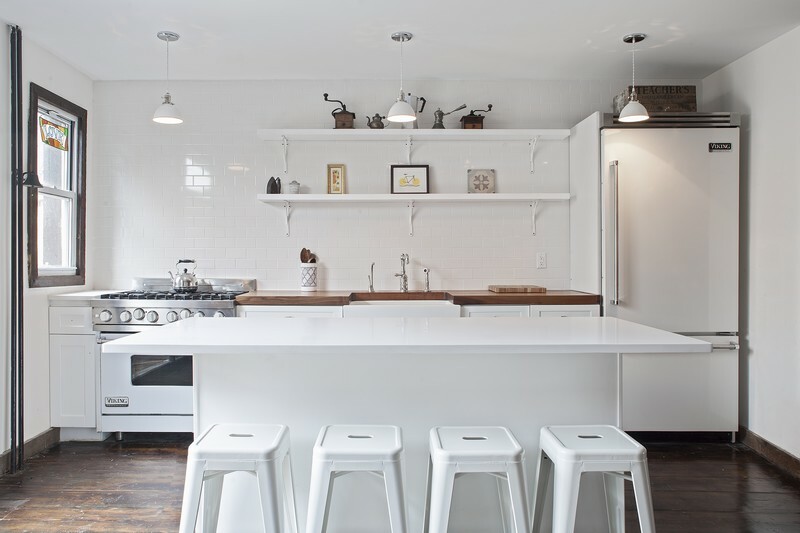 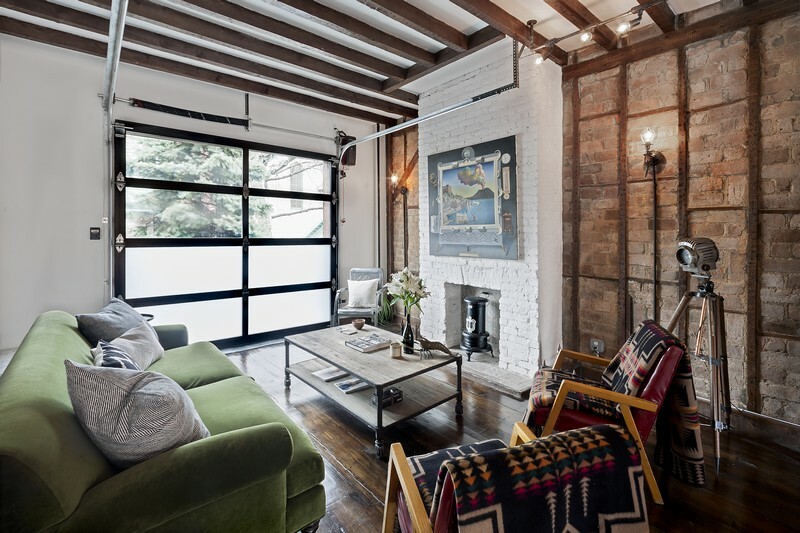 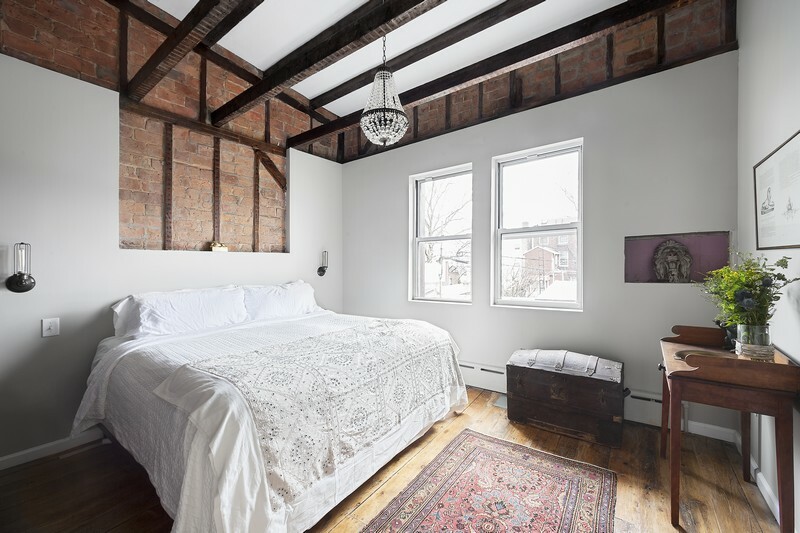 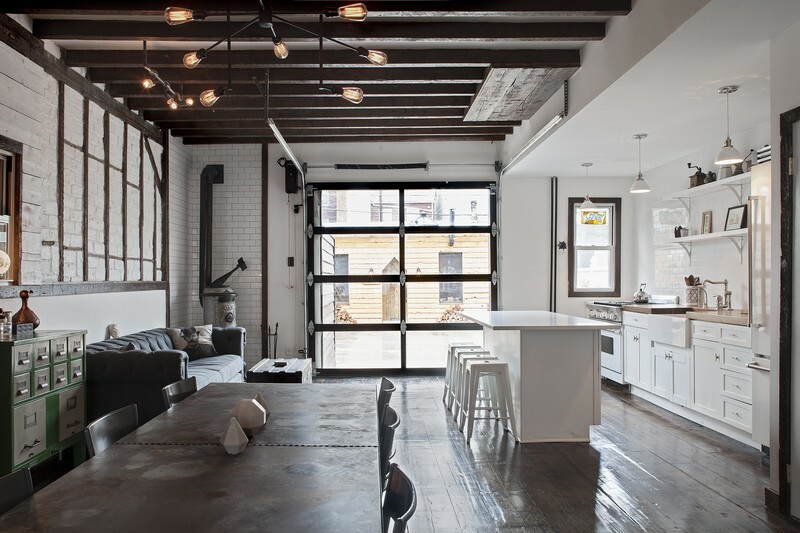 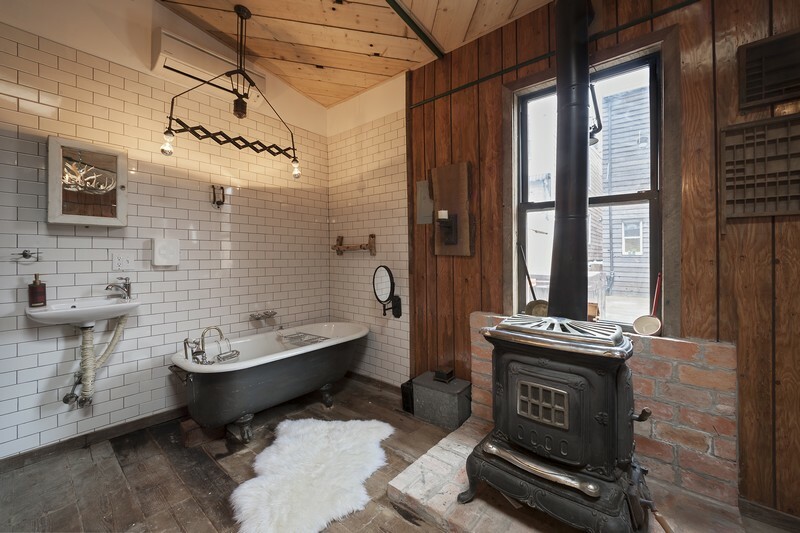 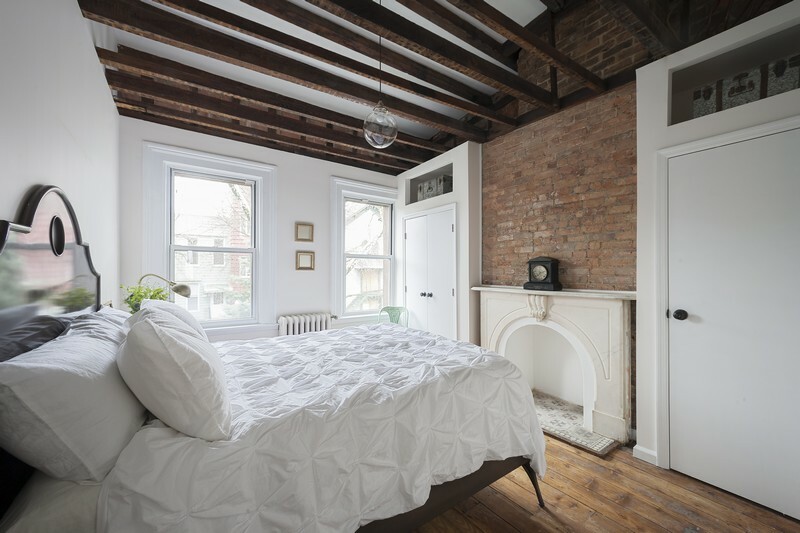 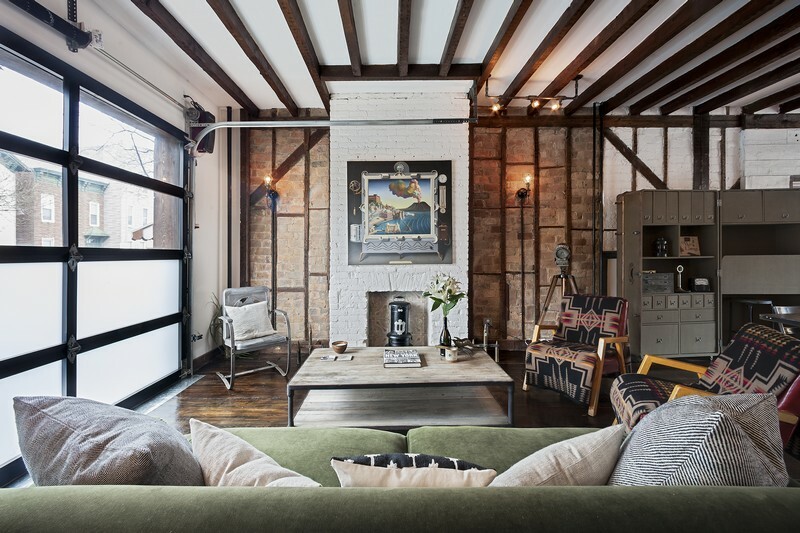 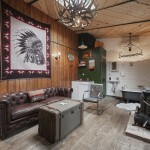 It is a Modern Luxury Brooklyn Townhouse, with an Industrial Williamsburg/Adirondack/Cowboy Sensibility. 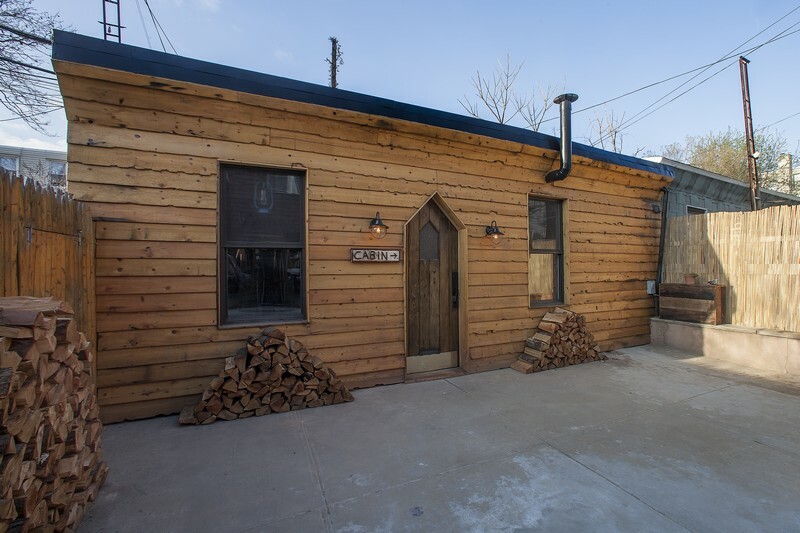 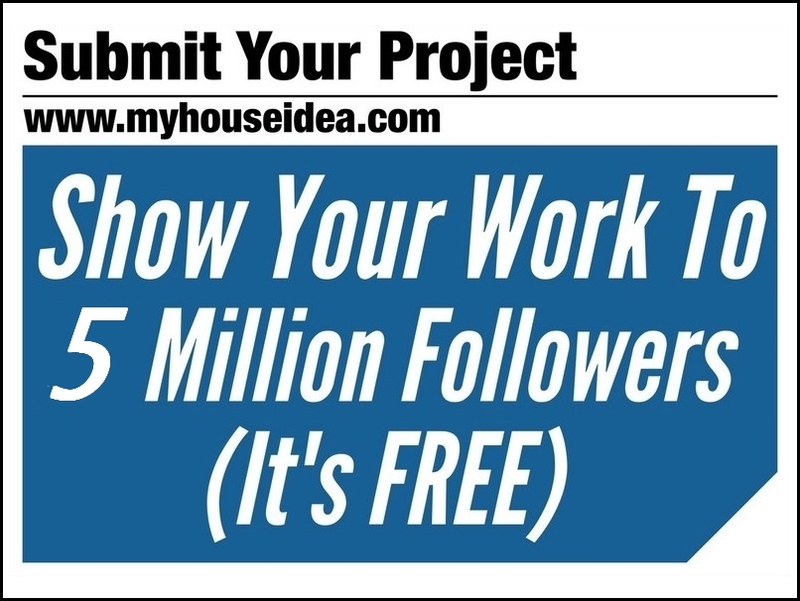 There are 4 bedrooms in the freestanding townhouse, a cabin and hot tub in the back yard and an open parlor floor that boasts operable garage doors, a pot belly stove, exposed joists and brick, wide plank pine floors…..and a lot more.